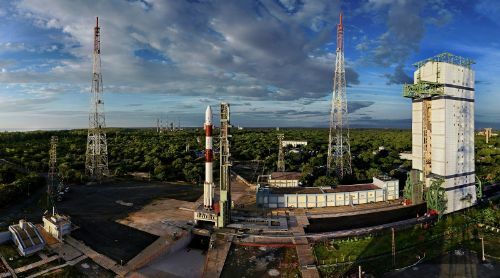 PiSAT, the PESIT Imaging Satellite, is a small-satellite mission designed, built and operated from Crucible of Research and Innovation Laboratory at the PES Institute of Technology in Bangalore, India. The satellite’s main task is the demonstration of the spacecraft platform and the collection of medium-resolution images of Earth. PiSAT is 25 by 26 by 18 centimeters in size and weighs 5.3 Kilograms, making use of a typical small satellite bus. 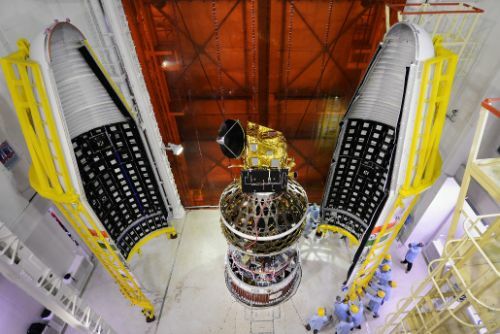 The satellite body is covered with 52 Advanced Triple Junction solar cells forming 13 strings to deliver a peak power of 13 Watts fed to a 5.2 Amp-hour battery that discharges at a nominal bus voltage of 3.7 V. Power converters deliver 5 and 3.3-Volt power supplies to the satellite’s electronics which require a continuous power of 4.5 Watts to stay alive. Overall, the mission has a 2.5-Watt power margin over the course of the calculated design orbit. The PiSAT spacecraft is three-axis stabilized using a magnetic control system. Attitude information is collected by four sun sensors and a three-axis Inertial Measurement Unit that combines a gyro system and magnetometer unit. Actuation of the satellite’s orientation is accomplished with Magnetic Torque Rods enabling a pointing accuracy better than 5°. 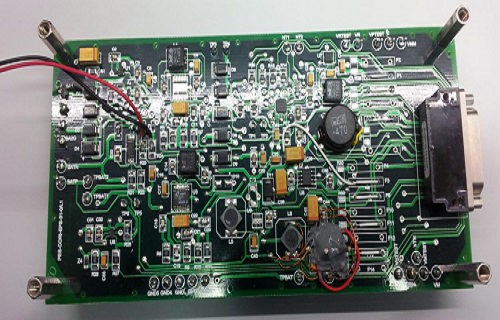 The Attitude Determination and Control System uses a microprocessor running a Kalman Filter that processes state vectors from an orbital model to be able to complete attitude determination using the magnetic sensors only. The satellite features an Onboard Computer with a 32-bit 12MHZ microprocessor, built-in memory and timers. 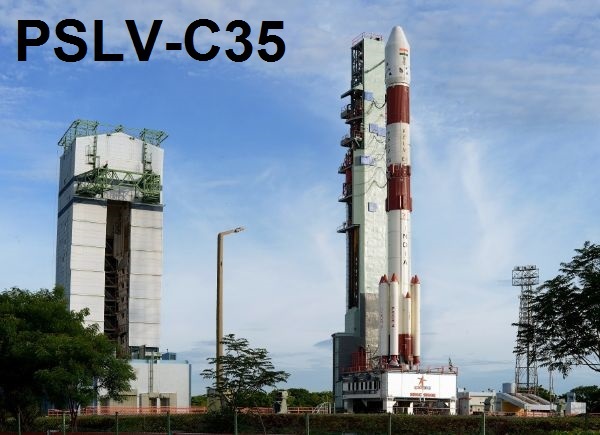 The OBC is in charge of controlling all subsystems of the satellite, accepting commands from the ground, collecting system telemetry data, handling payload data and acting as the interface between the payload and satellite. PiSAT uses S-Band for communications with the ground – command uplink occurs at a frequency of 2030MHz and downlink is completed at 2240MHz with data rates of 100bit/s and 10kbit/s, respectively. The satellite operates from a Sun Synchronous Orbit 630 Kilometers in altitude. 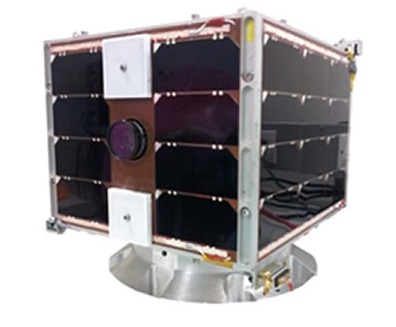 The main payload of the PiSAT is NanoCam, a 166-gram camera system developed by GomSpace, Denmark for use on CubeSat missions. The camera is a full-color CMOS camera for Earth observation experiments, based on a modular system to enable rapid implementation while also allowing for customization according to specific mission requirements. NanoCam C1U is an off-the-shelf design of the camera, comprised of a lens, lens table, focal plane assembly, image processor and software. 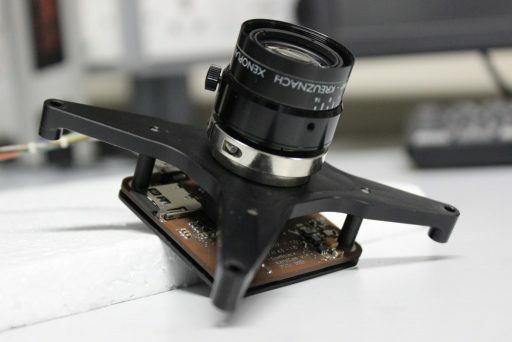 The lens makes use of an industrial design from Schneider Optics, installed on the lens table which acts as the load-bearing structure of the camera. 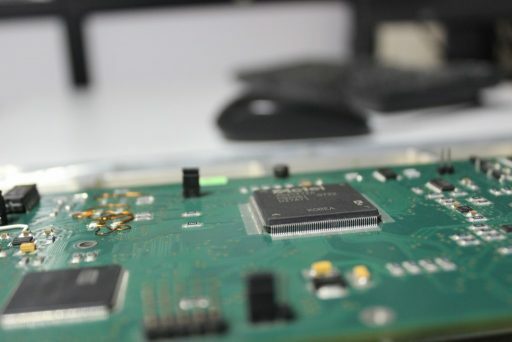 The CMOS sensor is located at the top side of the assembly coupled to a printed circuit board underneath the lens table. NanoCam employs a three Megapixel 10-bit CMOS detector comprised of 2048 by 1536 pixels. This enables the camera to cover a 165 by 125-Kilometer ground area with a spatial resolution of 80 meters. The detector operates at a maximum frame rate of 12 frames per second with 83.3 milliseconds required per capture. The integrated processor of the NanoCam can support 210 MIPS (Million Instructions per Second), hosts 32MB of onboard RAM, 2GB of solid state memory and makes use of a JPEG compression algorithm. The communications interface between NanoCam and the satellite is a I2C (Inter-Integrated Circuit) using a serial protocol to achieve a data transmission rate of 400kbit/s and support bidirectional connectivity.